Health & Comfort collaborates with a variety of healthcare professionals to ensure the highest quality of service including Physicians, Therapists, and case managers. 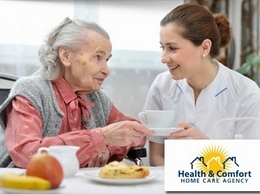 Providers of professional domiciliary care, nursing and complex care in Essex and the surrounding areas. 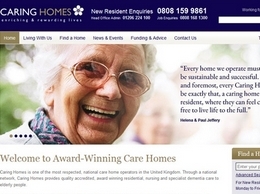 Caring Homes provides care homes throughout the UK for the elderly. 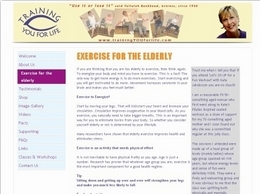 Pilates inspired chair exercises. Easy to follow DVD programs that offers a variety of safe, therapeutic, effective and fun workouts suitable for all abilities. 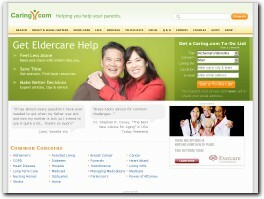 Caring.com was created to help you care for your aging parents and other loved ones. Our mission is to give you the information and other resources you need to make better decisions, save time, and feel more supported. Visiting Angels is the US's leading, nationally respected network of non-medical, private duty home care agencies providing senior care, elder care, personal care, respite care and companion care to help the elderly and adults continue to live in their homes across America. Penns Mount Residential Care Home in Devon provides elderly care for those with Dementia and Alzheimer. A private nursing home for optimal care and respite. 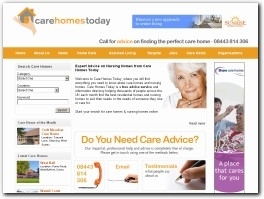 Nurse Led Home care Provider for the Elderly and Nursing Agency for NHS, Care homes and Nursing homes. We provide full staffing solutions in addition to CQC regulated servcies to help anyone he needs a bit of support in their own homes. VR Carers - Find a Carer for Day Care, Elderly Care & Companion Care. DocCare Medical Clinic provides comprehensive healthcare for adults age 16 and older. We are a Primary Care practice of Board Eligible Internal Medicine physicians, or “Internists”. Kindred at Home provides home care services throughout Denver, Colorado. Our Lady of Lourdes Nursing Home provides quality services of Senior Nursing Care, Private nursing home Singapore, Old aged home in Singapore, Short and Long term nursing care, Day Care, Elderly care in Singapore with a comfortable and safe environment. Active Minds are a company who design and create activities for people living with Alzheimer's and Dementia. Their mission is to improve the lives of those living with Alzheimer's by creating products that are engaging and have purpose to them. One-on-one personal home care for seniors you can depend on from Dial-a-Nurse. Amada Senior Care is committed to enriching lives by providing nurturing, compassionate senior home care and by guiding families through the many senior housing options available for assisted living. 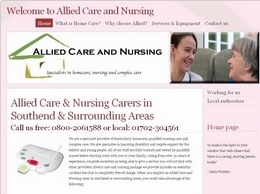 Orchard nursing house is one of the top and high quality nursing home in bexhill. Our house located in good environment and our staff is professionally treat to our residents and gives all the facilities which are required for elders and all human beings. Family Caregiver Blog & Caregivers Forum, for those caring for elderly loved ones with incontinence and dementia. Precedence Home Healthcare provides Home Care, 24 hour Live-in care companion care for Alzheimer’s and Parkinson’s patients, Respite care, Homemaker services. Our award-winning luxury retirement park home village has over 300 independent retirement homes which are available to live in all year round. We currently have a range of retirement park homes for sale, each with their unique benefits. We provide personal training, kinesiology, occupational therapy and more, to address age-related health and functional changes so you can get back to being your best. 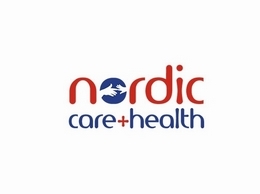 Arden Care Supplies Ltd are distributors of high quality care equipment including nursing beds to private individuals, charities and companies throughout the U.K. Our products are available to purchase VAT exempt for individuals who qualify. Quinta Nursing Home, a long established care home located in the middle of the historical village of Bentley, offering short & long term Respite Care, Dementia, Residential and Nursing Care for the elderly with in Surrey and Hampshire. Beekay shoes has been established since 1980 and offers a service recognised by the Society of Shoe Fitters. We provide shoes in width fittings of E to 8E. Brands stocked include Padders, Sandpiper, Loake, Equity, DB Shoes and many more. Home fittings avaliable locally.